Planet Salem: the international Salem Al Fakir fansite! : Two new songs from the P3 Guldgalan press conference! Two new songs from the P3 Guldgalan press conference! Got a very nice surprise tonight when I went to P3's site to find out more about the P3 Guld awards. Salem appeared at today's P3 Guldgalan press conference and played two new songs!! "The Astronaut": this acoustic song is already becoming a fan-favourite and I actually got to hear the lyrics for the first time. Maybe I'm just feeling a little emotional tonight, but I thought it was quite a touching and sad little song! "Someday": I heard clips of this at the time of his summer concerts and live, it seemed to have the same vibe as "Good Song". Today's version however, played on piano, was very 'bluesy', yet another new musical style to add to all the others that he has a natural talent for. 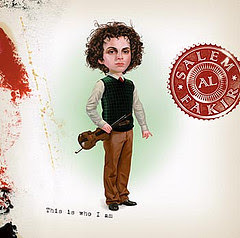 I know Salem doesn't like to explain what his songs are about and prefers the listener to make up their own mind: certainly these two songs seem a little 'darker', both lyrically and in Salem's vocal expression. 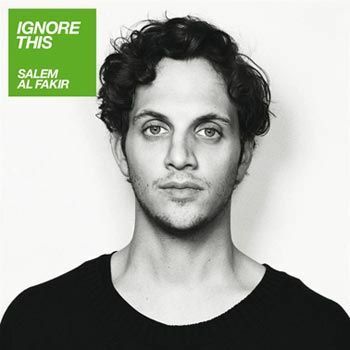 Everything about Salem has matured and moved on since "This Is Who I Am": his lyrics, his singing, his musical style. 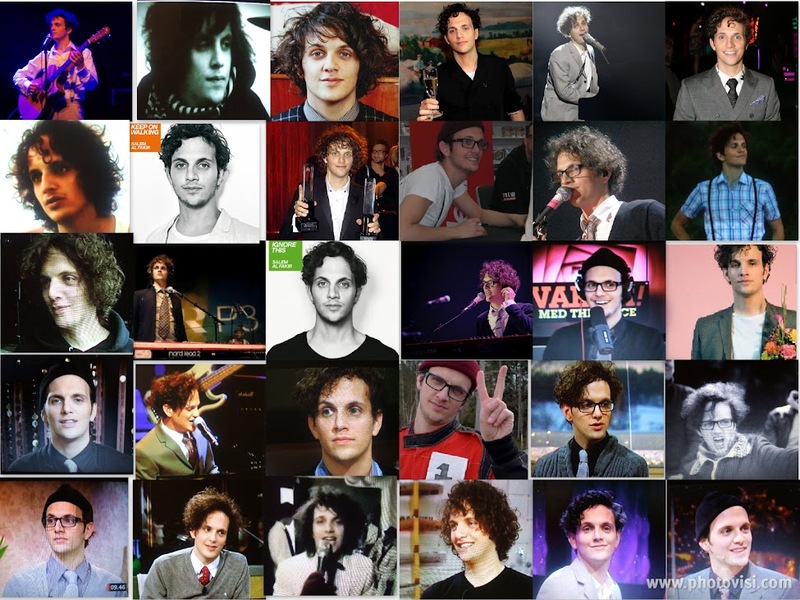 But one thing hasn't changed - he is still fantastic. 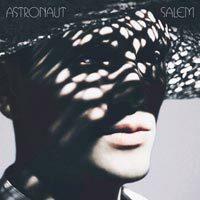 When I recently discovered Salem and heard his "Astronaut", I thought it was a "girl" singing. The lyrics were great. But I was wrong, I guess. The lyrics are still great, but the song lost a dimension. Great song, though. I play it over and over again.